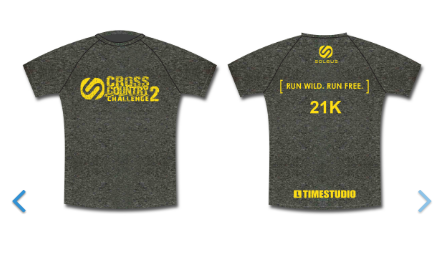 Soleus Cross Country Challenge 2 – 2017 | JustRunLah! 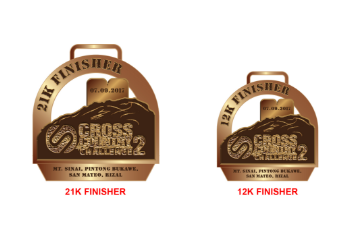 Soleus Cross Country Challenge is a race consisting of 85% dirt trail, 10% road and 5% river crossing. The course is challenging yet fun!